Members of Tri-Beta Honors Society took a trip to the Marijuana Research Facility. They learned about the university’s research on medicinal drugs and cannabis products. Students were able to view the grow room, vault, laboratory, and museum showcase for an all around outstanding experience. 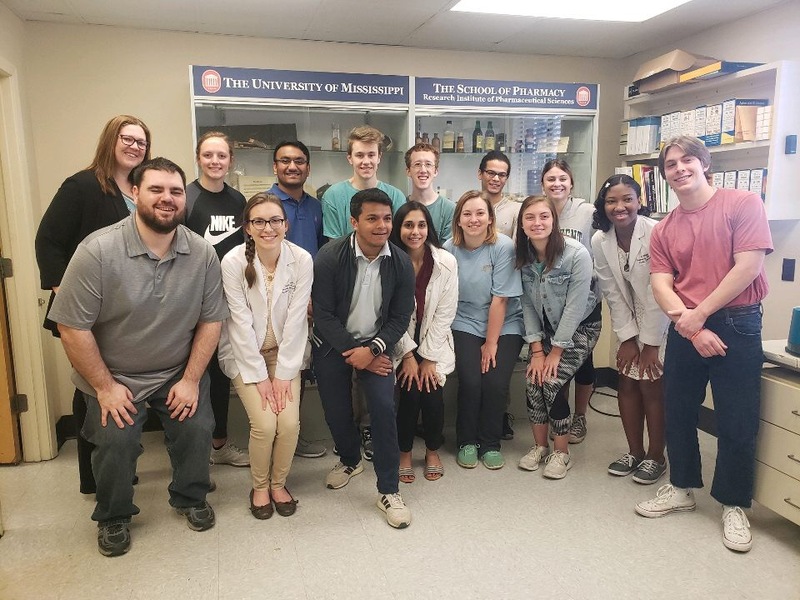 For more information on Tri-Beta visit their website, https://biology.olemiss.edu/tri-beta-beta-beta-beta/.